Earlier today Wolverhampton Wanderers confirmed the long-anticipated arrival of Middlesbrough winger Adama Traore. 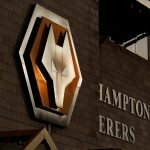 With how long this one rumbled on I was beginning to think there was nothing in it, but with head coach Nuno Espirito Santo reportedly putting his foot down and encouraging the board to get the deal done, whilst the transfer is stated to be undisclosed, you could’ve been born yesterday and still realised we met the speculated £18million release clause in his contract. The 22-year-old completed his medical on Tuesday and he has now put pen to paper on a five-year deal at the Molineux and he comes in as Boro’s Player of the Year from 2017/18 as they reached the Play-Offs but lost at the semi-final stage to Aston Villa. Villa fans can’t say we never do anything for them either as we’ve boosted their coffers with Traore having a future sell on fee clause in his deal from his time with them. He’s also a Spanish youth international and made his Under 21 bow earlier this year. Good luck for the rest of the season mate ???? Best kept secret in football history!!!! For me Wolves making another superb signing here. Great power and pace this guys got. Looking a decent side. All the best Adama. Play to his strengths and let him express himself and you have a hell of a player! Fantastic signing and will make you a hell of a profit in a few years time!!! With the words of praise coming from the Boro fans, in particular, we might have got ourselves even more of a gem than originally thought. He started adding greater productivity during his time at the Riverside as that was a major criticism at Villa, but we are getting him as a more rounded player and training alongside the quality we have at the club now, he should only improve further. 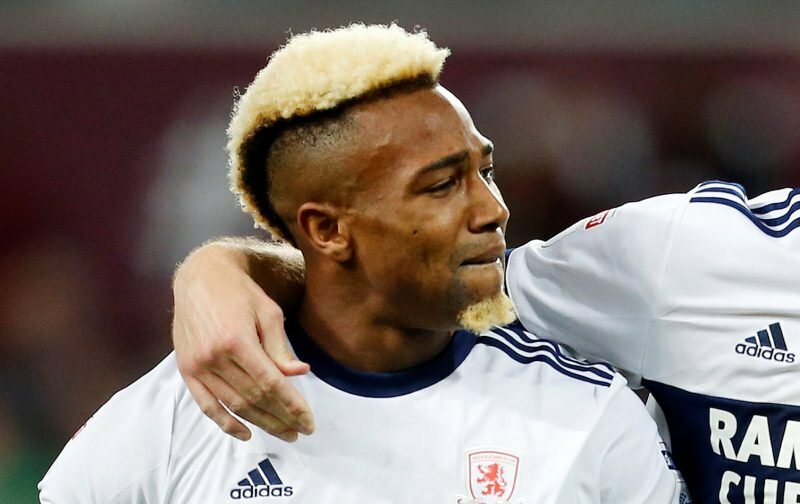 So sad to see Adama go, he’s been fantastic to watch.